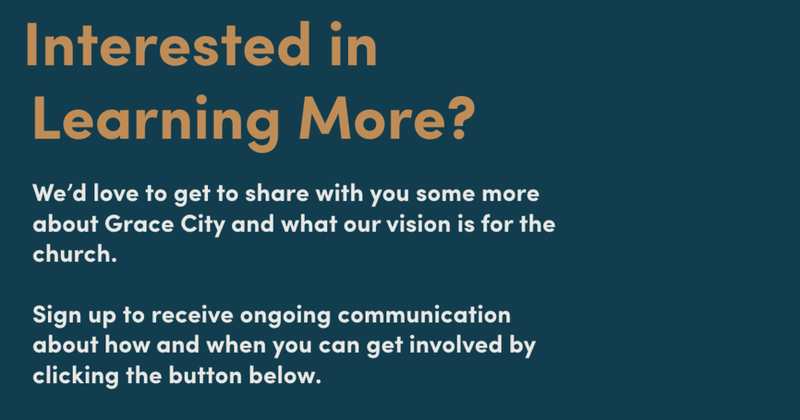 With over 40 people moving to Charleston every single day, we are hopeful that God will use Grace City Church to make a unique contribution in the rapidly growing Holy City. 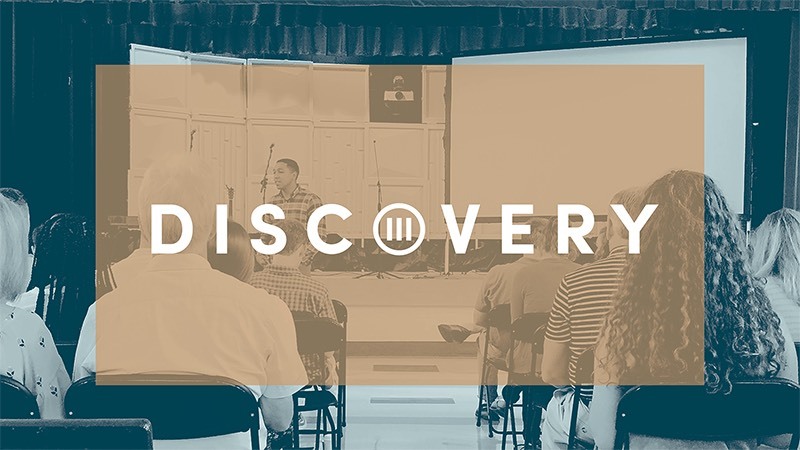 Discovery is an introductory class where we will talk through the distinctive characteristics of Grace City Church in hopes that you will gain more clarity if this is the church home for you. 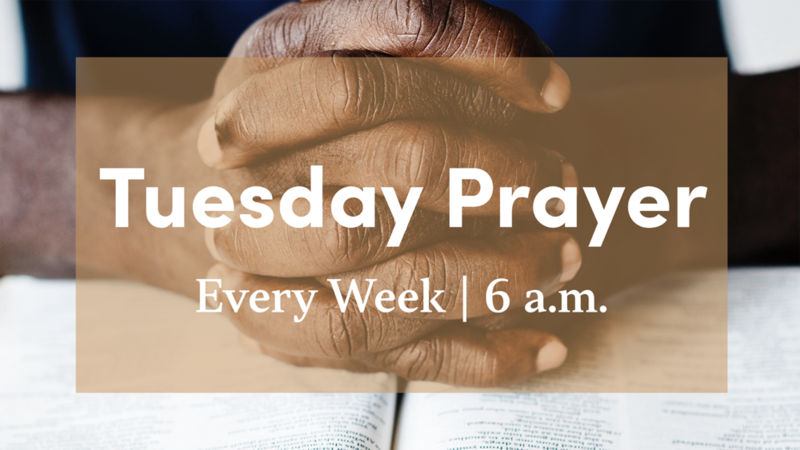 It is also the gateway to connect to membership, serving, studies, and more at Grace City. Join us at our next Discovery on May 19th.